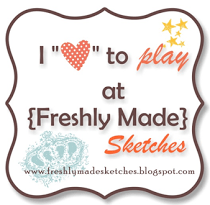 Close To My Heart’s My Crush™ books and assortments are the answer to scrapbooking on the go. Small enough to take with you, the books are perfect for documenting your memories as they happen. For our I’ve Got a Crush on You! contest, tell us about the everyday memorabilia you want to save in a My Crush book. Post a comment on Facebook, Jeanette Lynton’s blog, or YouTube through October 31, 2013, for your chance to be one of 20 winners of a My Crush book! 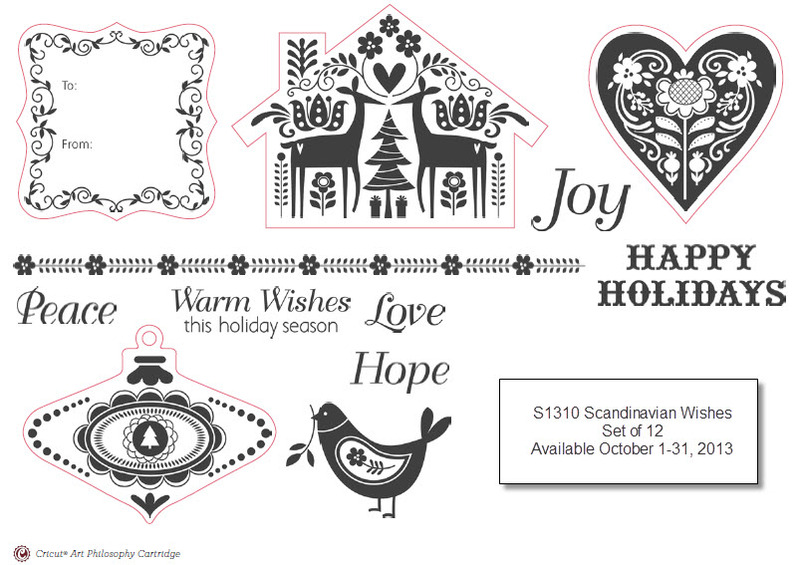 The Close to My Heart October Stamp of the Month is Scandinavian Wishes. Spend $50 and get this stamp set for just $5! Shop now.